With our auto paint chip repair kit you can offer rock paint chip repair services, which can be very lucrative and profitable. 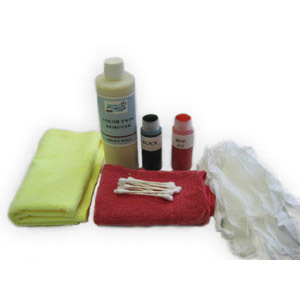 Car paint chip repair has become a very popular add-on service for auto detailers. 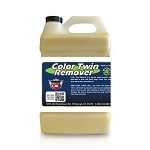 There are actually auto reconditioning companies that just provide the service of fixing paint chips. The paint chip repair business has grown over the years because car dealers want their pre owned cars “standing tall” and will pay a professional to repair paint chips on their trade-ins and cars they purchased at the auction. The car dealer would rather pay up to $100 to have all the paint chips repaired on a good used car than send it to their auto body shop and pay hundreds or even thousands more and have the car grounded for weeks. If you are a professional auto detailer you should already know by now that most vehicles have paint chips and many are in the desperate need of fixing these paint chips before they turn into rust. Offering paint chip repair also to you retail customers is a no brainer! You have their vehicle for a few hours or more, why not offer to repair the “road rash” that many of the newer more aerodynamic cars have on their hoods? These new vehicle front ends sit so low to the road they are targets for rock chips. 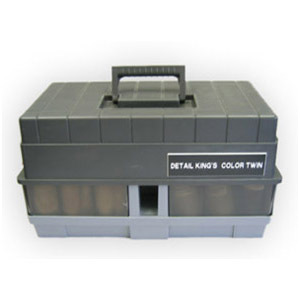 Detail King offers a few different paint chip repair system kits that will easily enable you to start performing profitable rock paint chip repairs. 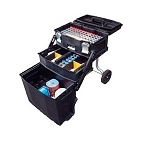 Our repair kits come with several auto paint colors, a two hour training DVD and an in-depth step-by-step training manual. Detail King offers paint chip repair training along with other auto reconditioning services at our Craftsman Auto Detailing Training Seminar.